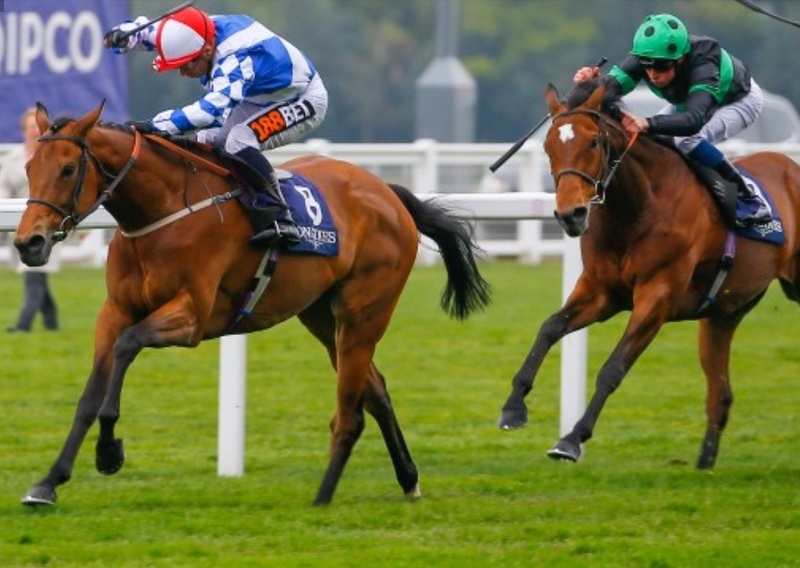 The 5 year old filly by Stimulation ex-Sweet Coincidence owned by Paul Brocklehurst, trained by Hughie Morisson, and bred by Alun Douch, laid down a perfect performance on her seasonal debut. She put the classic wining Harbour Law and top stayers Nearly Caught and Pallasator to the sword with ease. Next she heads for the Gold cup at Royal Ascot.